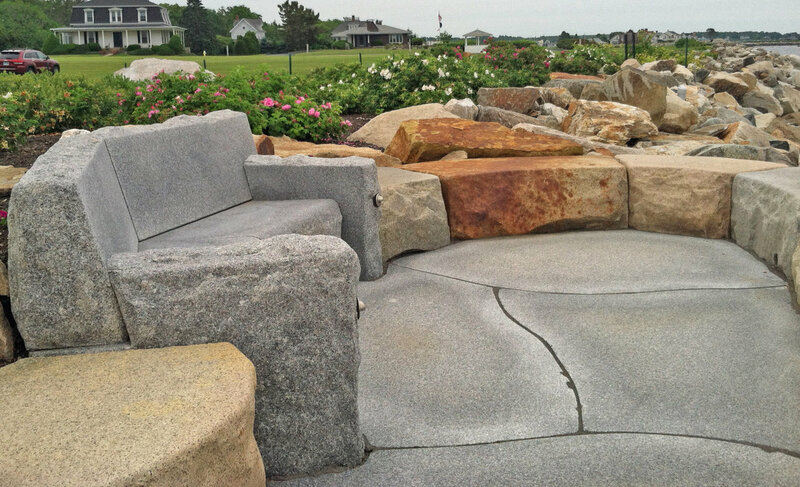 Great Works is recognized as one of the leading landscape firms in the region. We have worked with discerning residential and commercial clients in the Southern Maine and Mid Coast area and throughout New England, for more than 20 years. Our responsible approach to landscape design, efficient construction practices, and experienced employees make us stand out in our industry.